Now you can show off your crazy pilot skills, even if you don’t really have any! 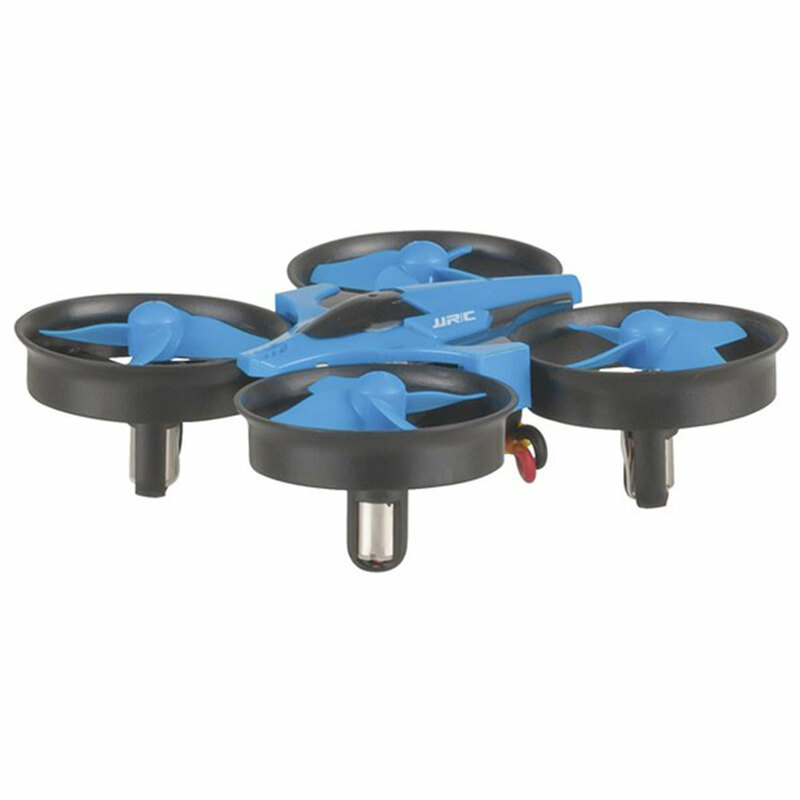 This amazing quadcopter features one-touch 360° flip action – sure to impress. Now you can show off your crazy pilot skills, even if you don’t really have any! This amazing quadcopter features one-touch 360° flip action – sure to impress. It also features headless flight mode, and return to home functions. It’s compact in size, but provides you with loads of entertainment! USB recharger included, along with 4 spare rotors.